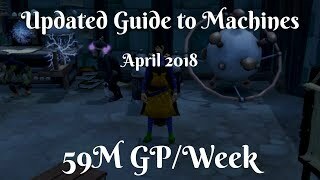 This is my complete abyss guide for training comats. 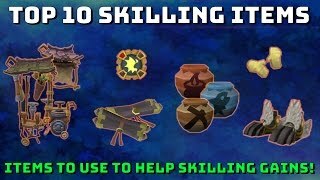 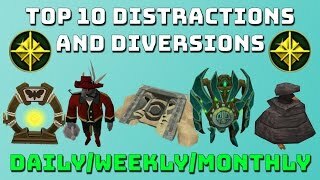 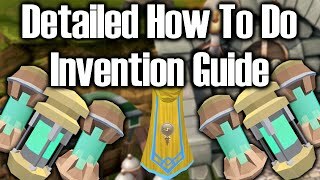 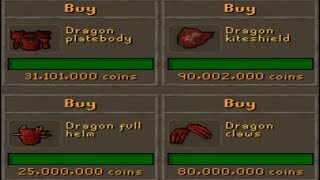 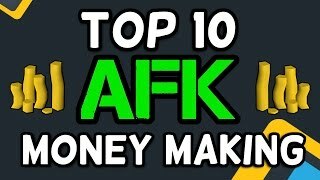 In this guide i cover all styles, showing how each can gain 600k+ combat xp/hr and how to do it effectively and how to incorporate invention. 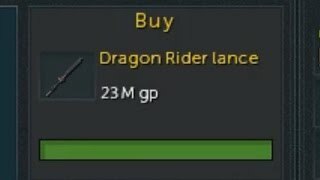 14:13 - beware of lurers! 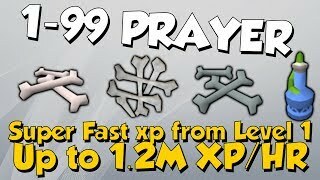 1-99 Prayer Guide! 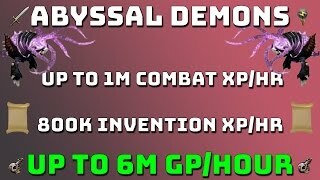 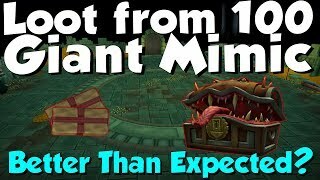 Over 1M XP/HR [Runescape 3] Fast Xp From Level 1!